INASCO successfully participated in the JEC Europe 2014 international composites show, the largest international composites trade fair, with the biggest buzz, 1000+ booths, 27.000 + visitors. 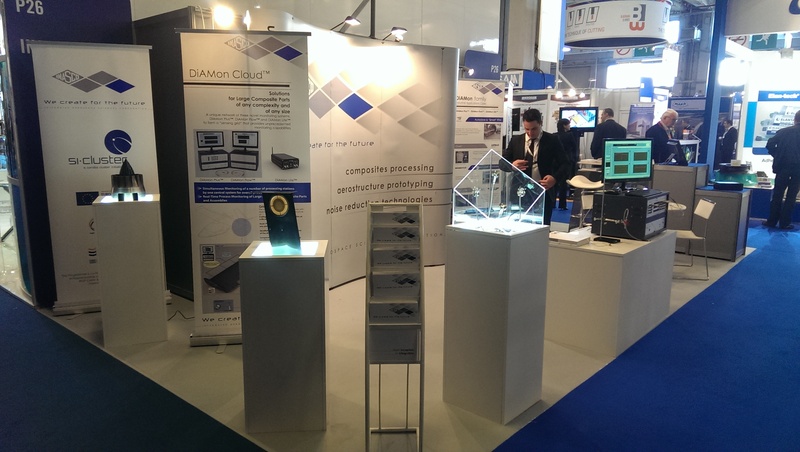 INASCO showcased its unique DiAMon family of process monitoring technologies for composites manufacturing (family of industrial systems, tool-mounted sensors, intelligent software, and dedicated electronics). A large number of market-leading aerospace manufacturing companies (Primes, Tier1’s, Raw Material Suppliers, Tool makers, process and engineering consulting firms) visited our booth and expressed their interest in our in-house developed technologies, activities and expertise. Our business, marketing and technical experts demonstrated live to all our visitors, the financial/productivity benefits, and technological edge that can be obtained when using INASCO’s solutions on-line to their production. 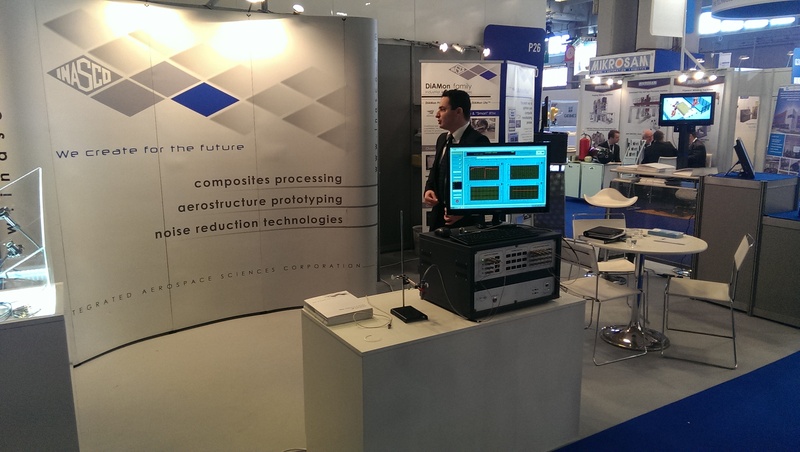 Our experts demonstrated how our technologies can be used on-line to composites manufacturing routes to provide real-time Quality Assurance, Monitoring and Control of the major process parameters that drive composites parts production.